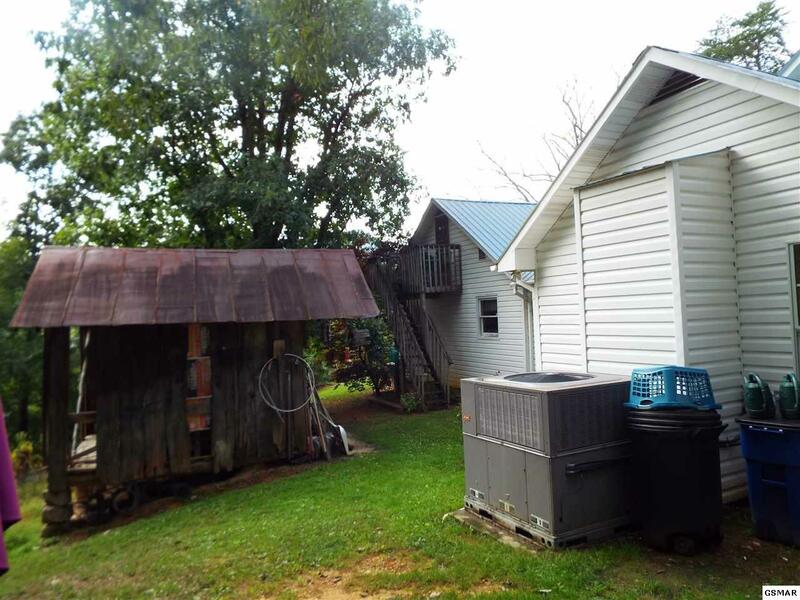 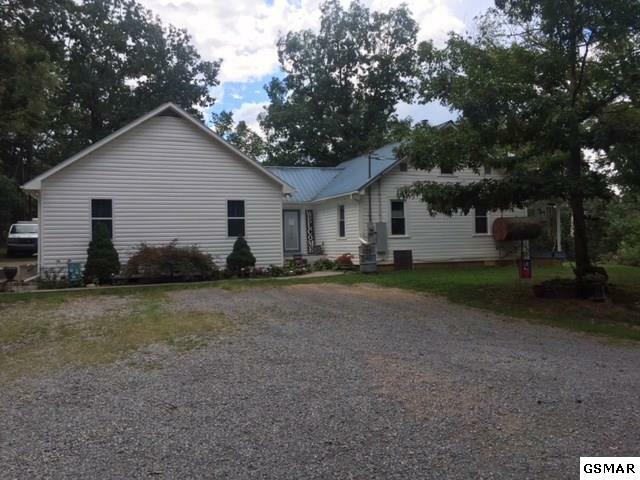 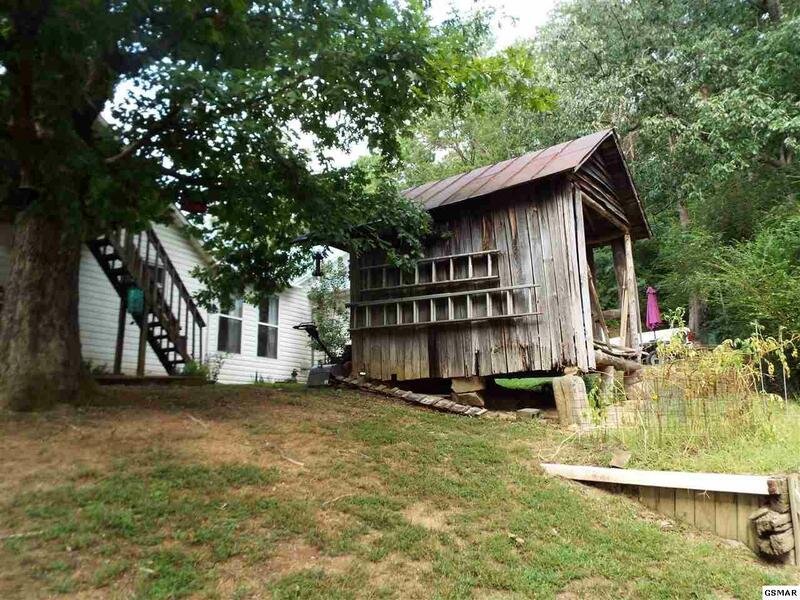 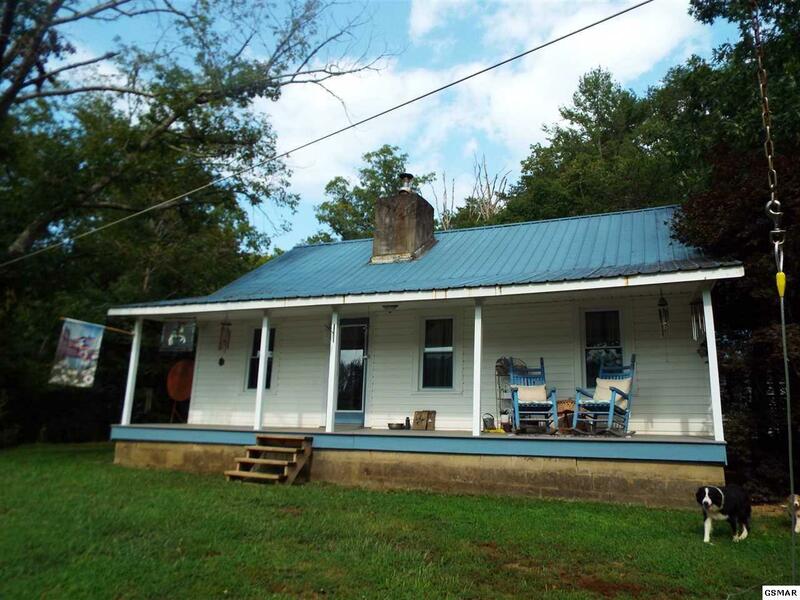 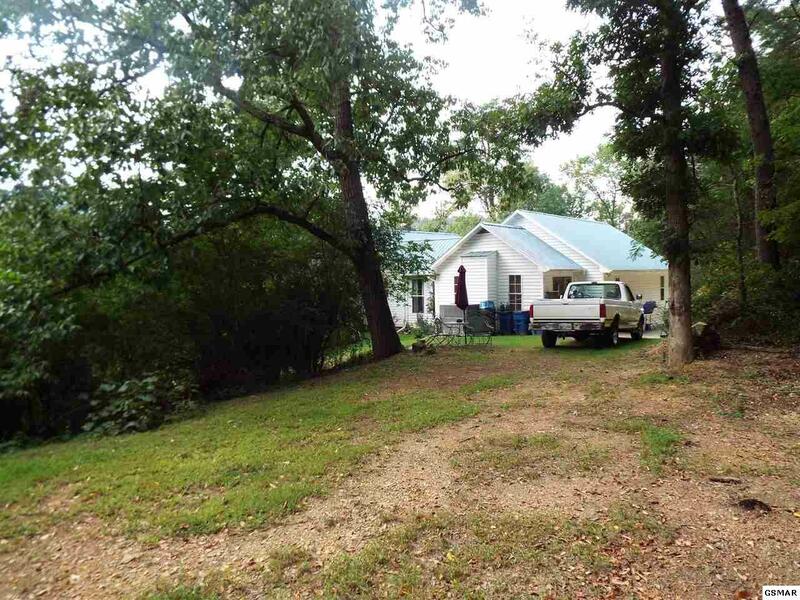 This well maintain 1940's farmhouse comes with 3 different parcels opening up tons of possibilities for expansion. 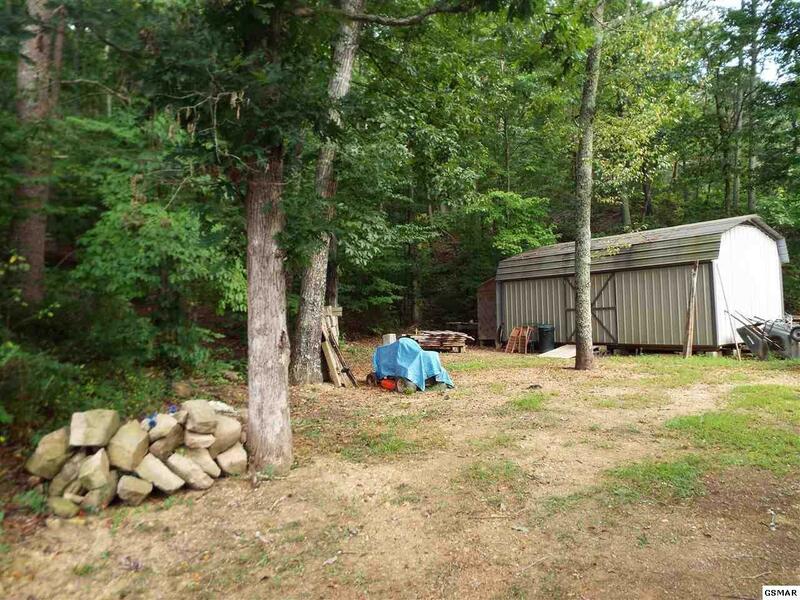 The first parcel consisting of 1.03 acres is fronted by Goose Gap Road. 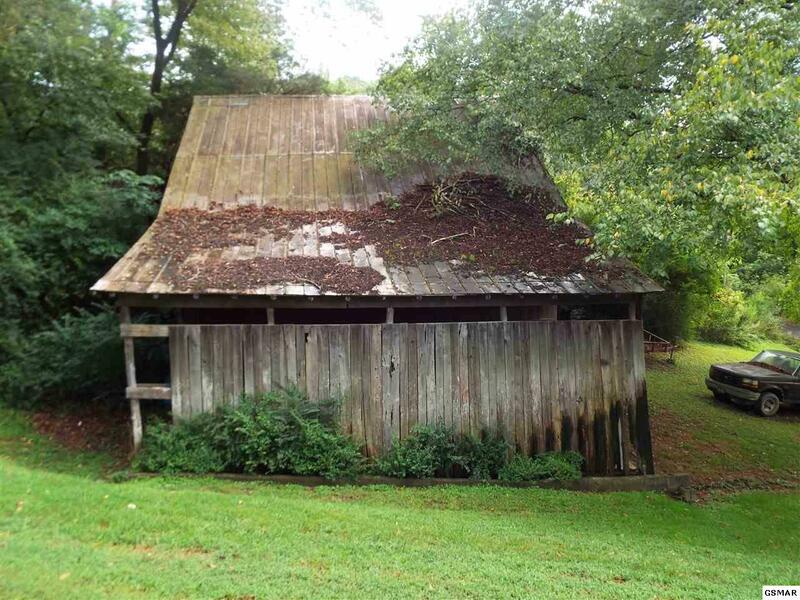 The second parcel in line is where the farmhouse, original smokehouse, storage building and barn sits offering 1.00 acre of land. 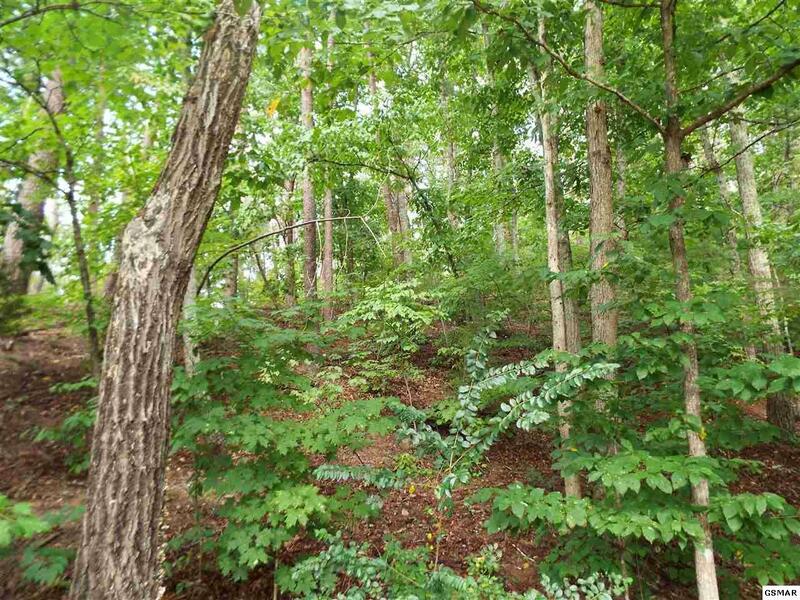 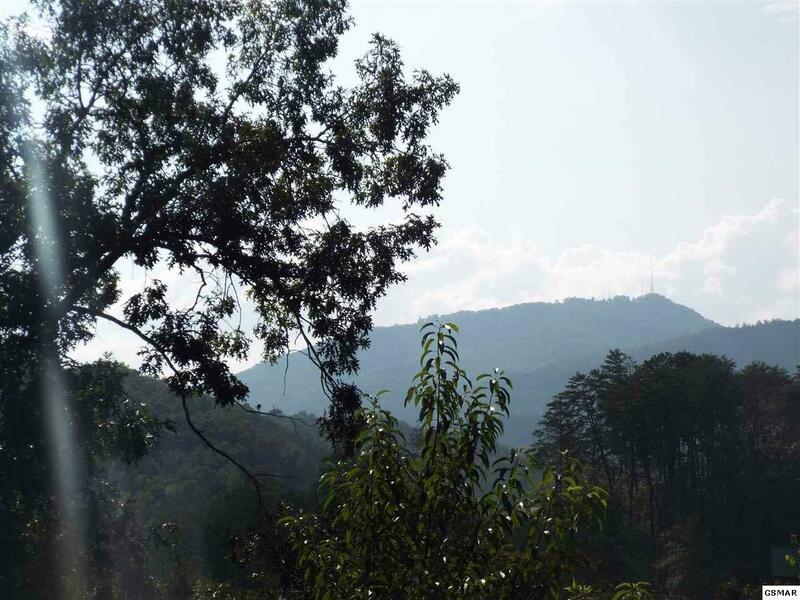 The third parcel is the largest parcel and offers 9.51 wooded acres. 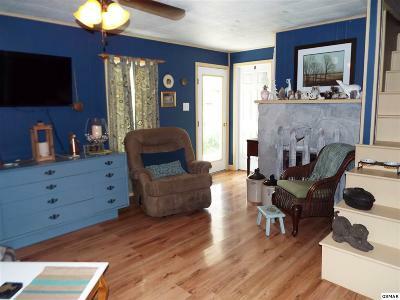 In the original portion of the home is the first living room which still has the original wood burning fireplace, however, it is not in working order but makes a great conversation piece. 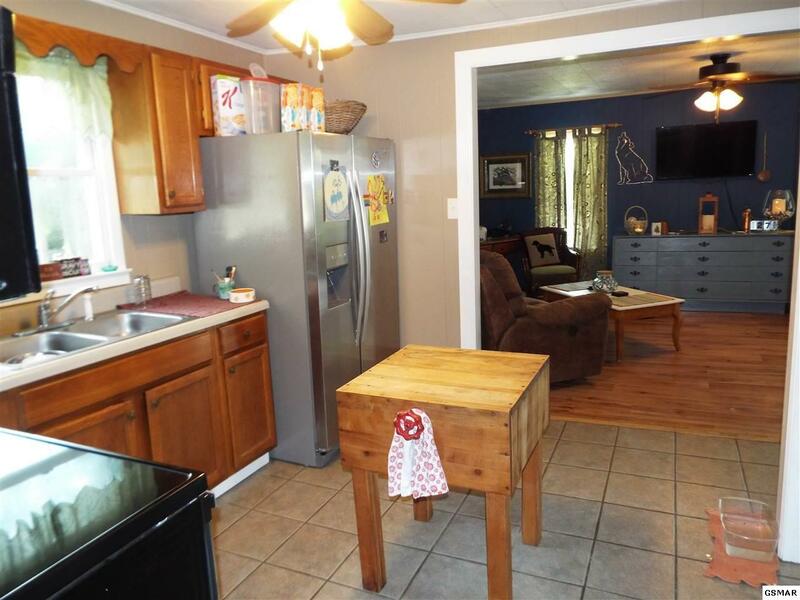 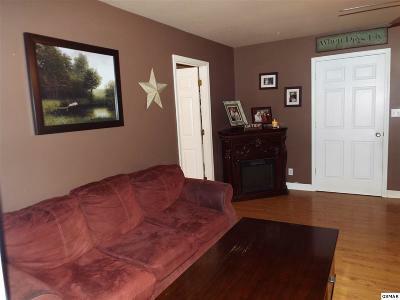 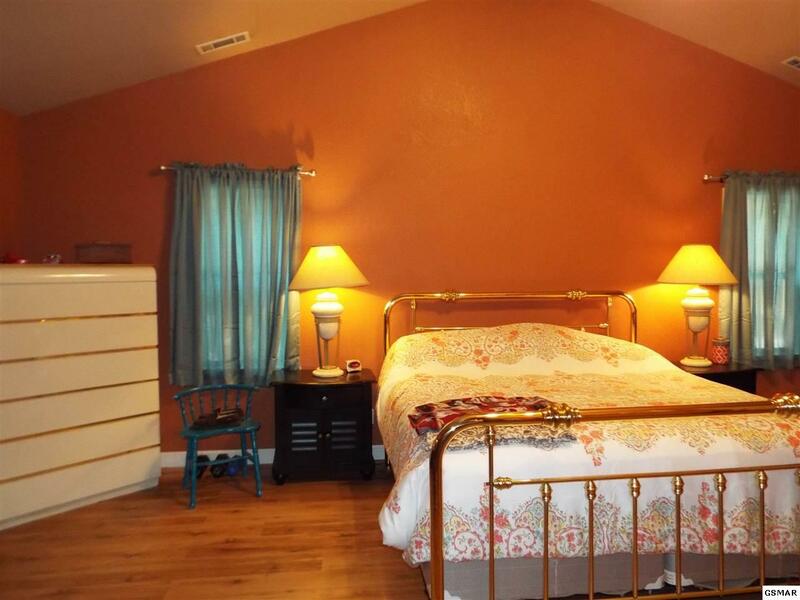 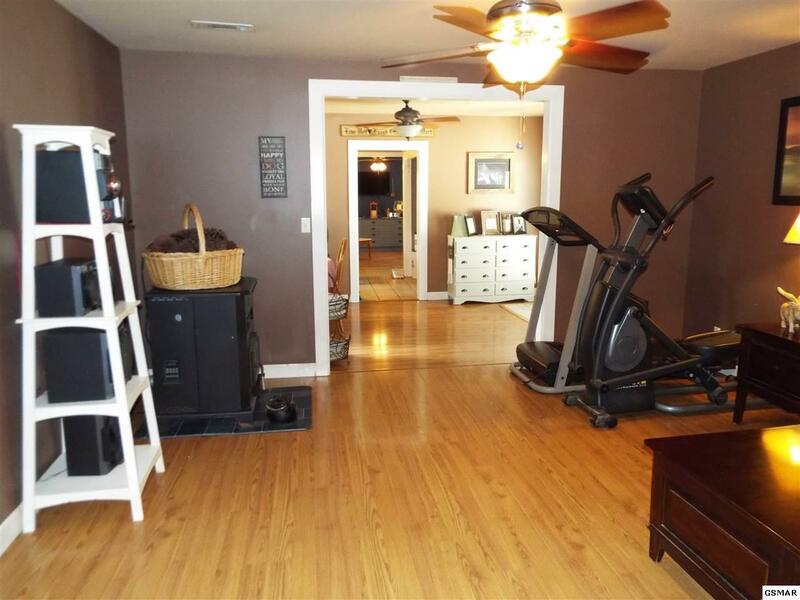 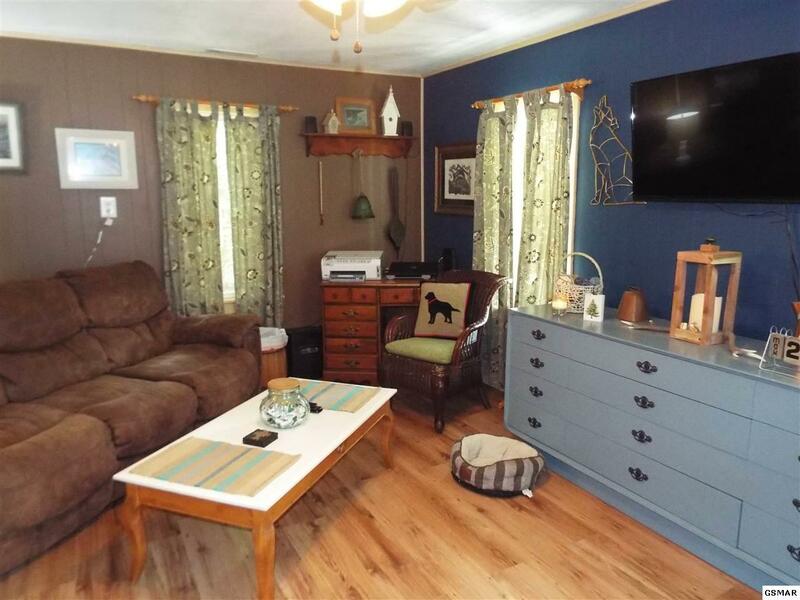 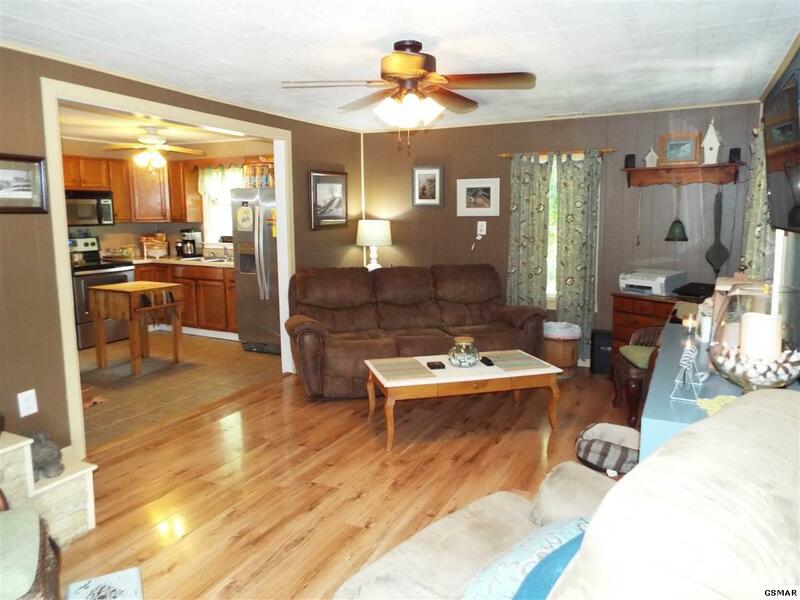 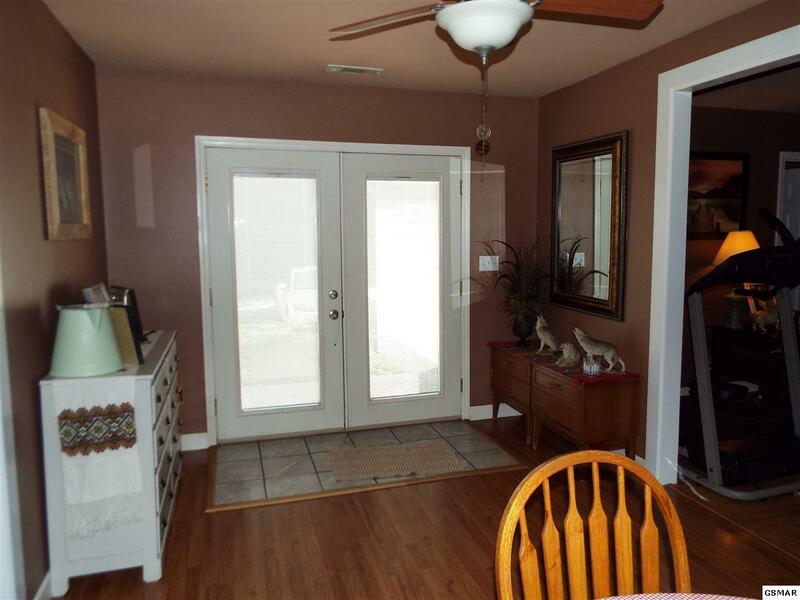 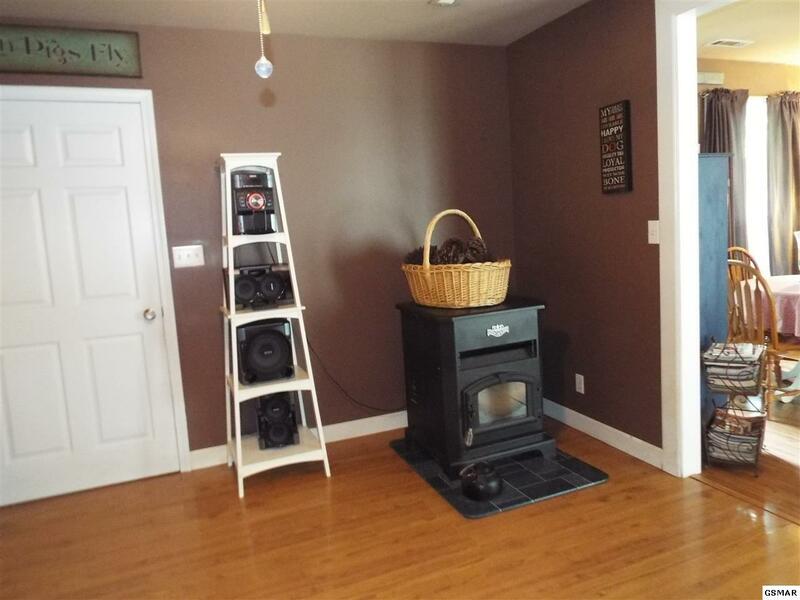 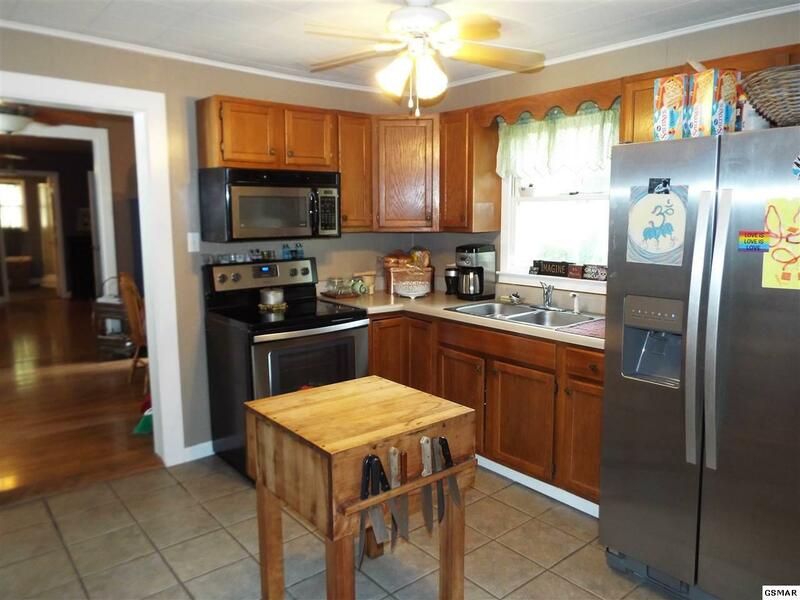 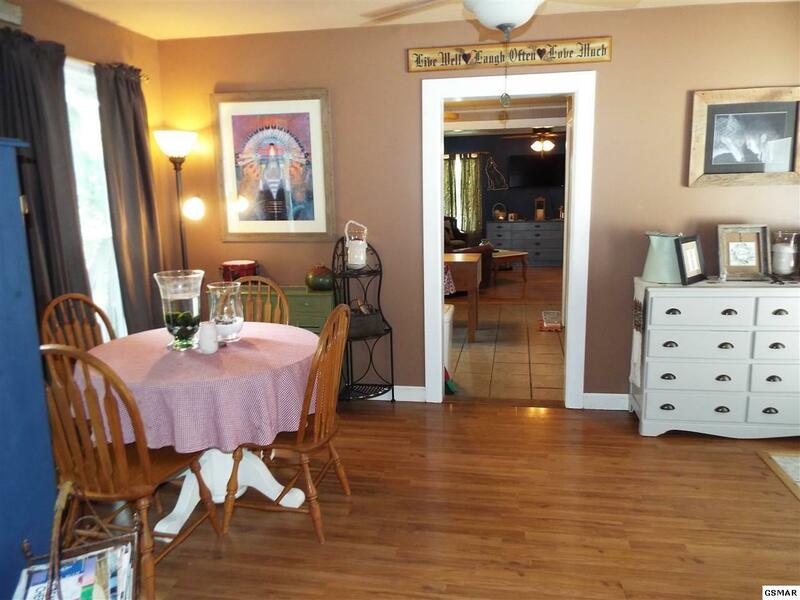 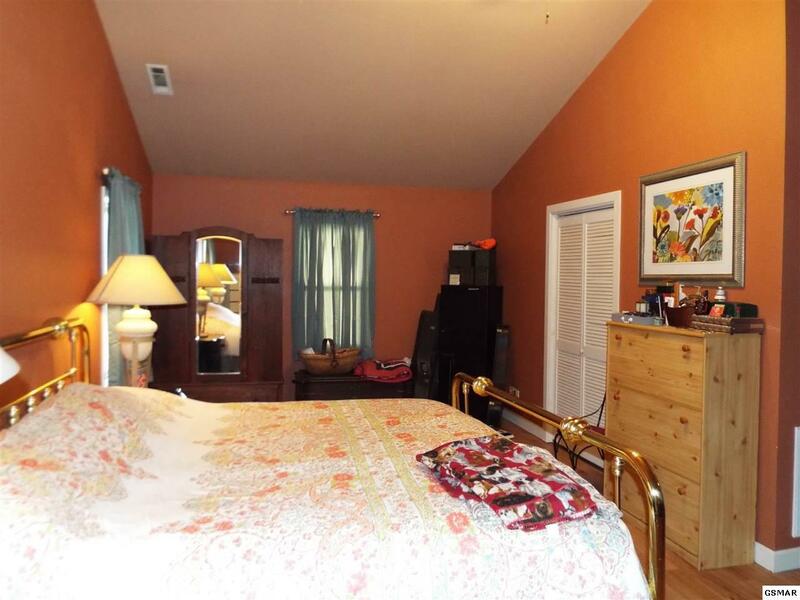 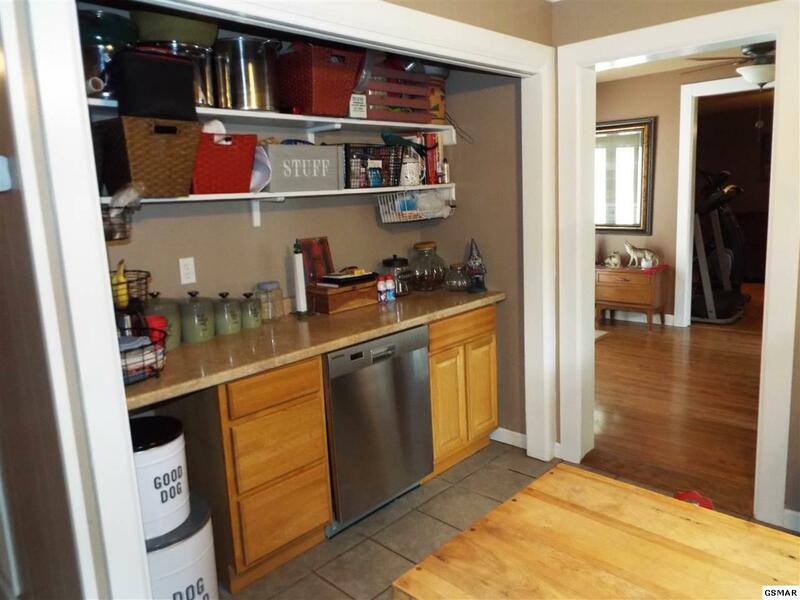 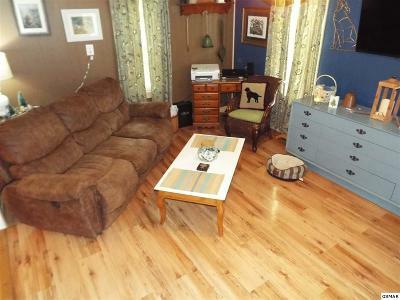 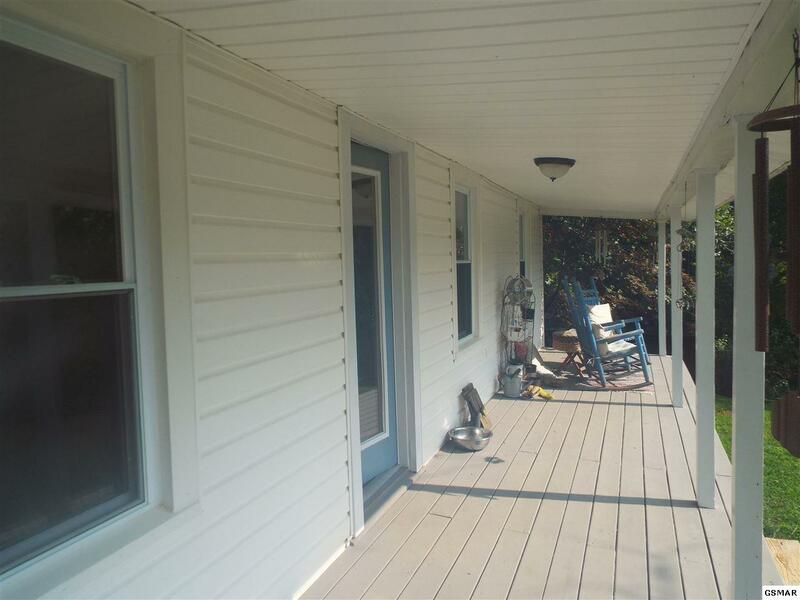 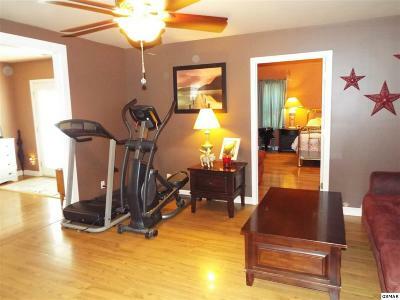 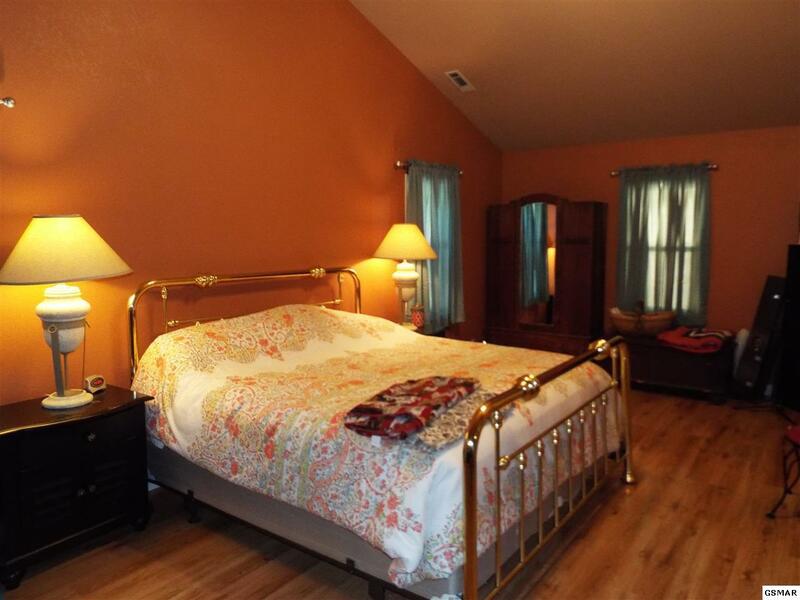 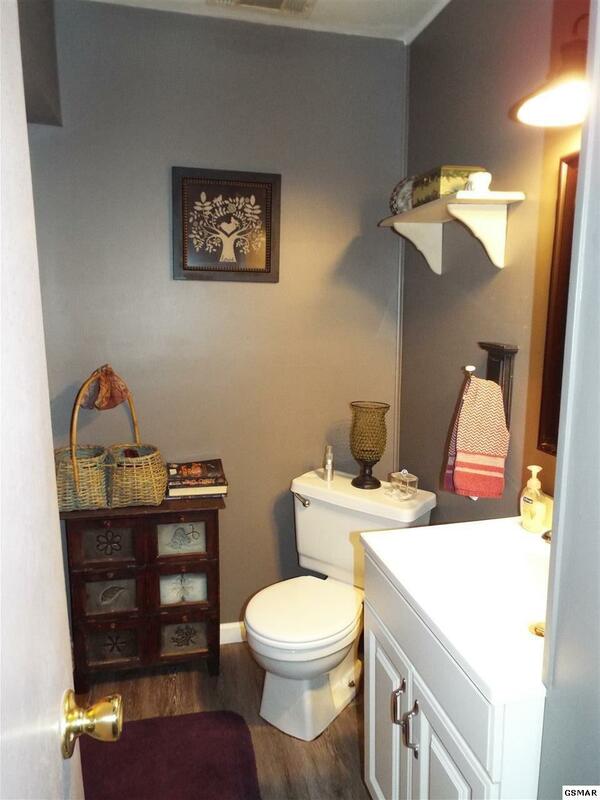 Adjoining the living room are two bedrooms with original wood floors and a full bath. 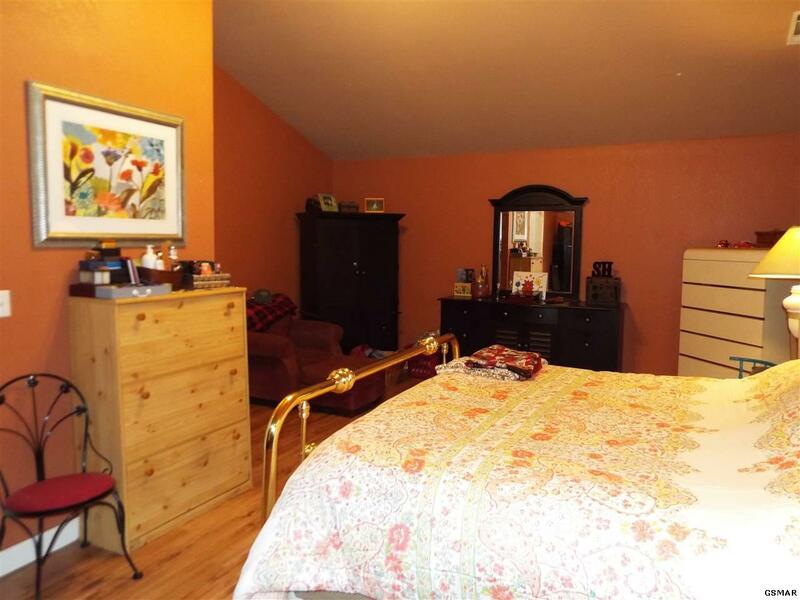 Upstairs, currently being used as storage, could also be used as another bedroom or office if needed. The exact year is still up to discussion but the approximate year is somewhere in the early 90's that the addition to the home was completed. 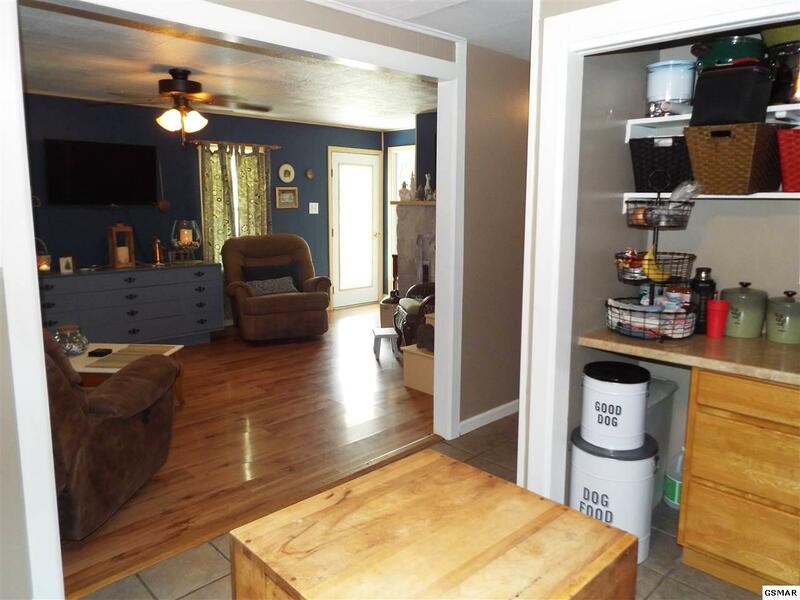 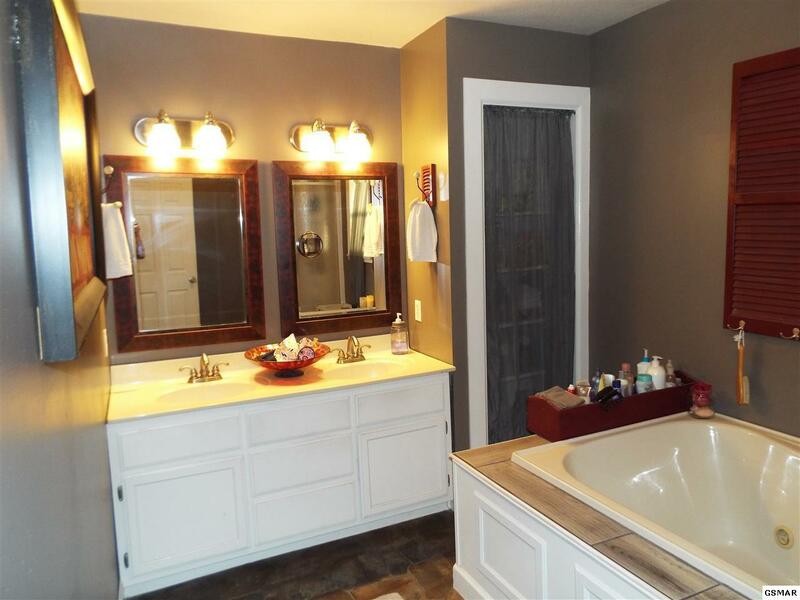 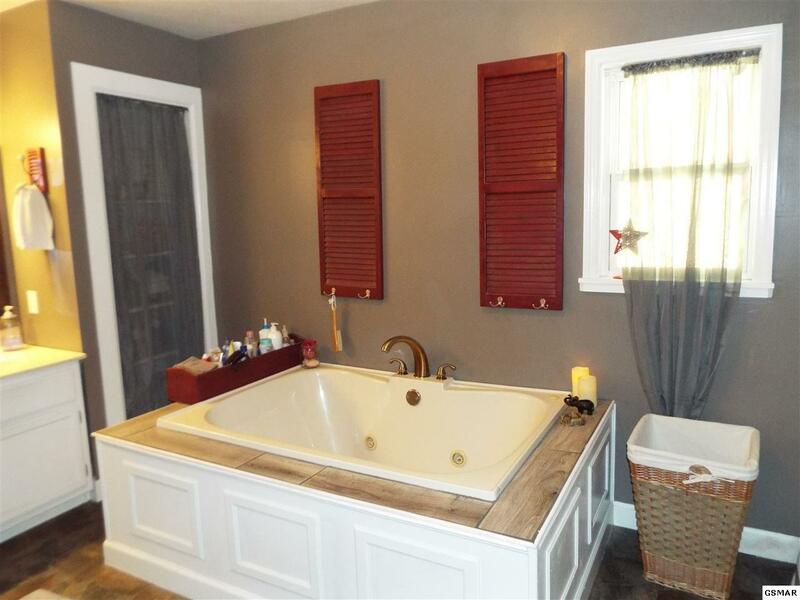 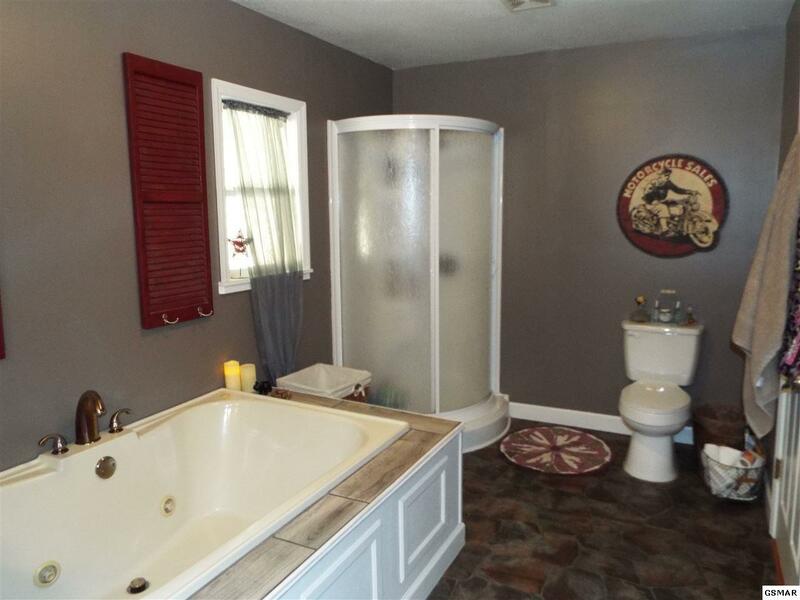 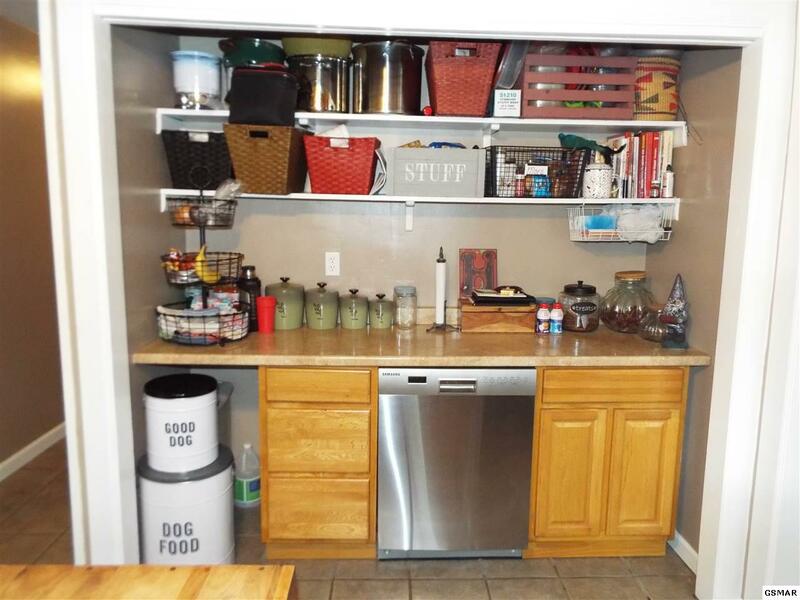 This portion includes a laundry room with outside access, a large master bedroom with a walk in closet, a master bath with an oversized whirlpool tub and shower stall, the second living room with a pellet burning stove that has the capability to heat most of home according to the sellers. 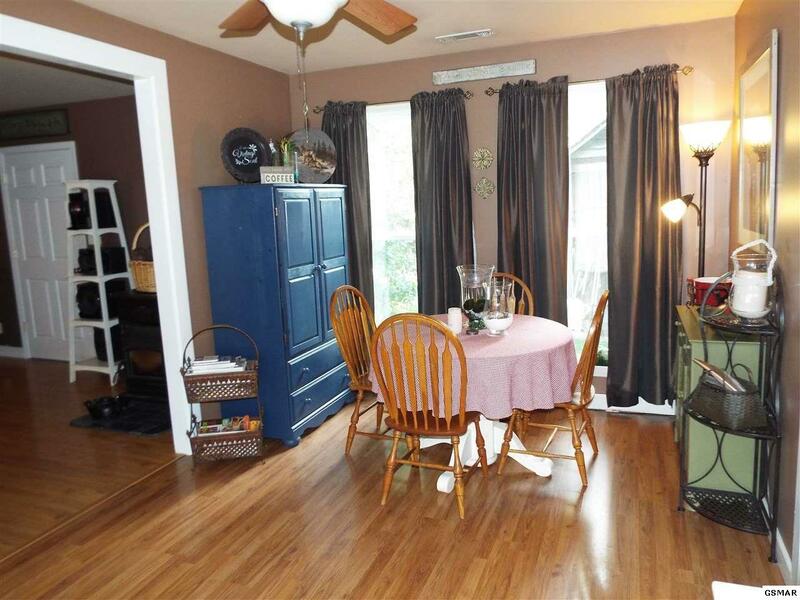 Bringing the 40's and 90's together is the quaint dining room with french doors and kitchen with plenty of storage space. Three generations have lived and loved this truly one of a kind home!